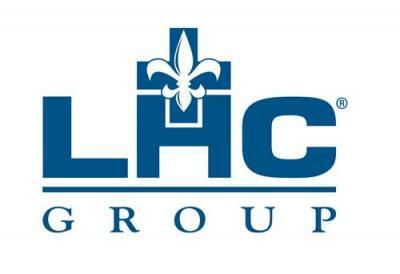 LHC Group is the preferred post-acute care partner for hospitals, physicians and families nationwide. From home health and hospice care to long-term acute care and private duty services, we deliver high-quality, cost-effective care that empowers patients to manage their health at home. More than 60 leading hospitals and health systems around the country have partnered with LHC Group to deliver patient-centered care in the home. More hospitals, physicians and families choose LHC Group, because our 8,500 employees in 23 states are united by a single, shared purpose: It’s all about helping people.